does anyone know were the body bags are? can sumone show me a piC? there just south of the verdant meadows plane station. right behind a few giant orange thingys. 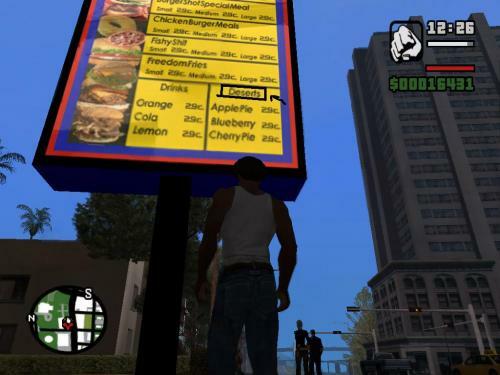 is all that talk about jason, tcm, big foot, and piggy on evey vision of gta san andreas? A sign In Whetstone. This one isn't known much so I might as well share my knowledge. 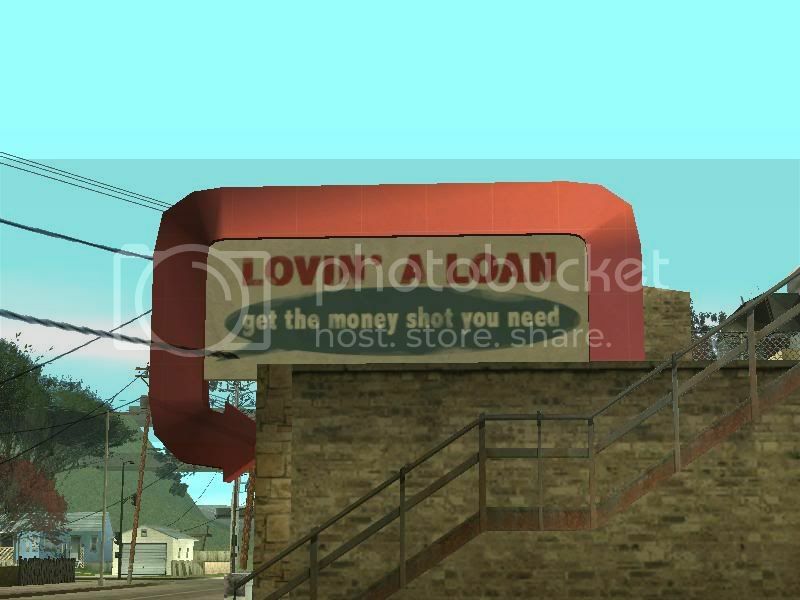 also one of the guys in there that talks says i cant wait to go to liberty city for buisness! Edited August 10, 2006 by razor! If you look at the billboard near doherty about the new Zip store going up you'll see it says 5? floors of Khakis but the 'is' is covered with paint so it says khak. Kak is also Afrikaans for 'sh1t'. The security company is called Chuff, in South Africa there is a security company called Chubb. Probably just coincidence but still cool for a South African to see. how was the buttshot an easteregg? does anyone know were the ghost cars appear in the back o beyond.ive been trying too find them no luck. now what i need to do to get to area 69? My game is being crazy...much cars are going against the walls...I didn't used that weird cheat code that makes everything going crazy. Another plane crashed, this time on a bridge. On CJ's house at Los Santos, the first one (in the beggining of the game), at the ground floor, there are some magazines (at the left side when you enter the house) look at the bikes and then at the cars one, it says: "69 something here (cant understand)" also there is one Rogue there. Still on CJ's house, go to the kitchen, look at some bootles with a black paper, it have R* symbol on it. something like that happened to me in san fierro. like after i took my girlfriend home after our dat i heard a big explosion. then i rode to it and it was a plane and it happens all the time. i'm sorry for going off-topic but does anyone know if there's a site where i can download SA for pc. Goto Las Venturas Airport thru the gates. Go left to the end of the runway and at the left side is a large building. Park or stand in front of the giant door. After a few seconds, you will see the door go downwards. Inside is a DC-10 Airliner, so go to the left side of the plane and up the ramp to the front of the plane. Stand facing the plane and press triangle to enter it. Its name is AT-400 You can now carefully back the plane out. Its doesnt take to much damage to blow it up! You will need most of the runway to take off. Its slow and lumbering (like a real one). It takes skill to land it, but it will land. 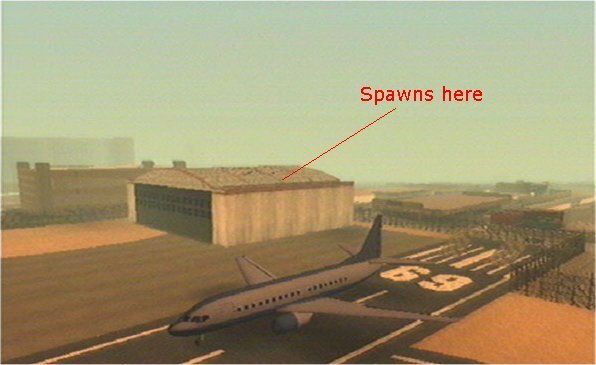 I have only been able to land in Los Santos Airport without crashing. 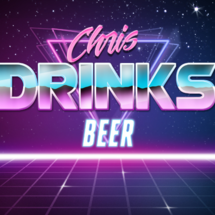 I cant believe this hasnt been told, am i the only one to discover this? Ahh, i figured as much, but wasnt sure , so i mentioned it. There is also the....... Uh... I can't remember what it's called. It's a fast car though. The fast car is a "Turismo"
Some times if you go under the police stations where all the police cars are there are new vehicles. In LS there a hydra in SF theres a hunter and in LV theres a rhino. The big foot thing was a rumer and i have seen the pic of it. Most likely an edited ped with the pedestrian editor.